MTN on Saturday 7th October 2017 change the way some of their data plans work. The 1000 Naira for 1.5GB will no longer work for 24hr. The plan will now be divided between night and day. Now the plan is 1GB day, 500MB night. 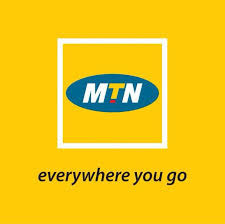 What is your view about this development from MTN. Update: MTN has also made available a 24 hours 1.5GB plan but at a cost of 1200 naira, “I still believe SME Data is better and you can check it out here”.